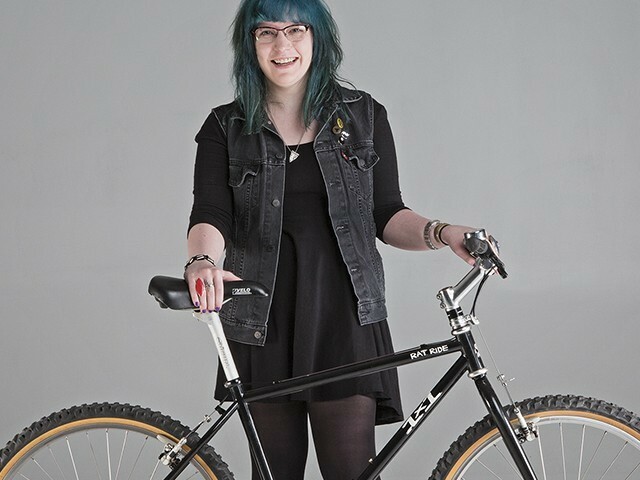 Photo location courtesy of Angry Catfish Bicycle Shop + Coffee Bar. At QBP, commuting is a way of life. We know commuting, we know what products are best suited to this kind of riding, and we like to share that knowledge. Finding ways to encourage people to get around by bike can transform the landscape, both literally and figuratively. 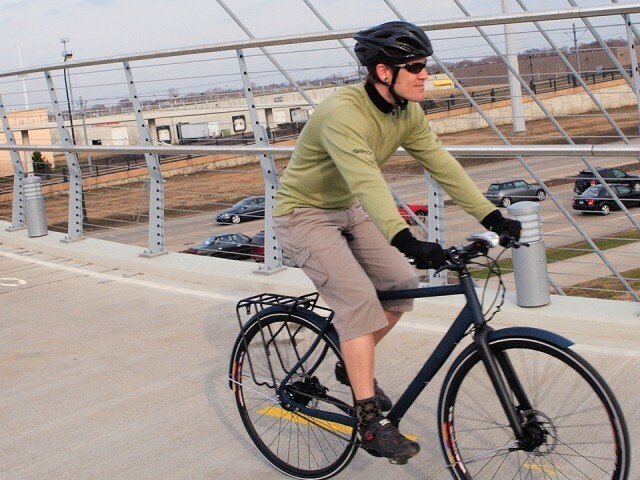 Ride your bike to work, and encourage your colleagues, employees, and customers to do the same. American drivers spend 600 hours per year in their cars, which can equate to roughly five years—or seven percent—of their lives. Still, the belief that there’s no alternative for getting to work or running errands provides pretty good resistance to the notion of commuting by bike. 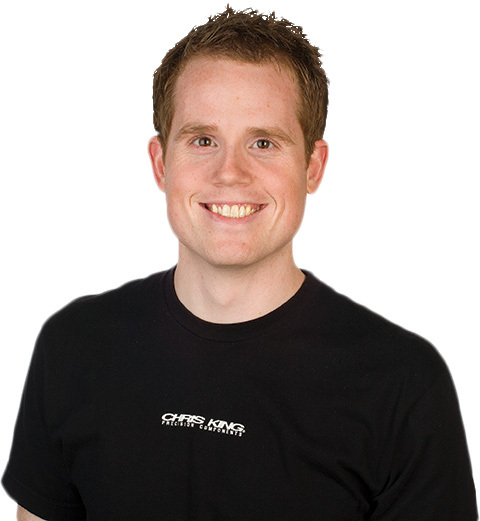 Creating great customer experiences in your service department. 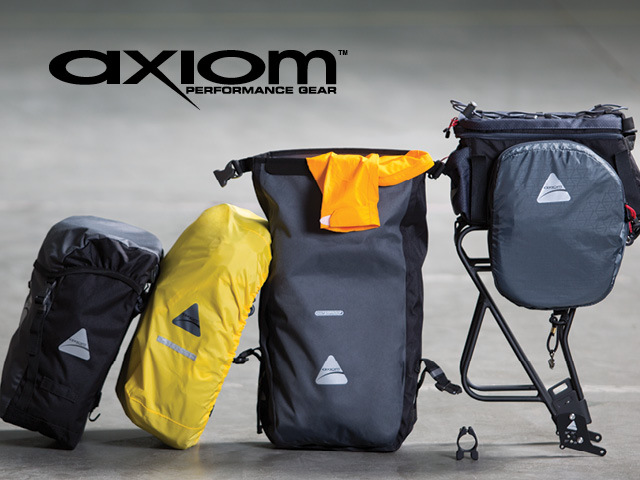 Axiom has been committed to making cyclists’ lives easier for over 25 years. 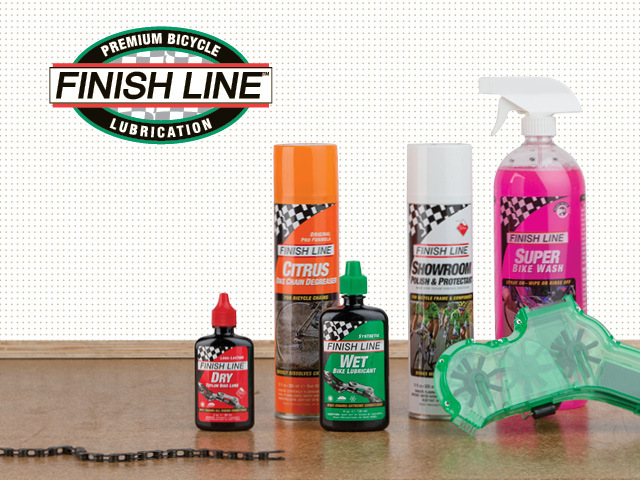 Keep your bike clean and performing at its best with a bicycle care bundle from Finish Line. 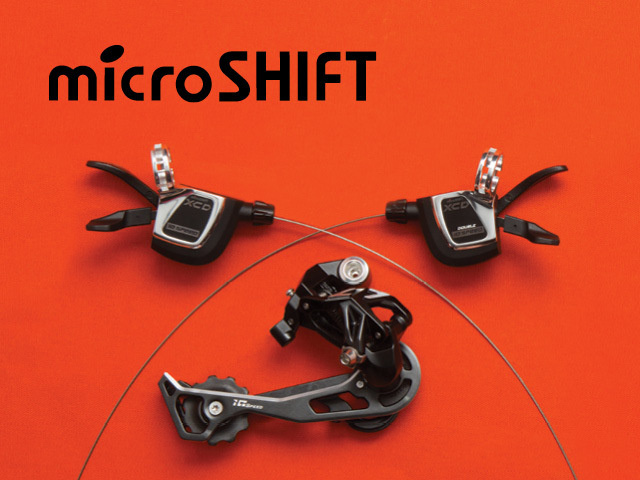 Introducing Microshift: a high quality, Shimano-compatible drivetrain system that’s easier on the wallet. 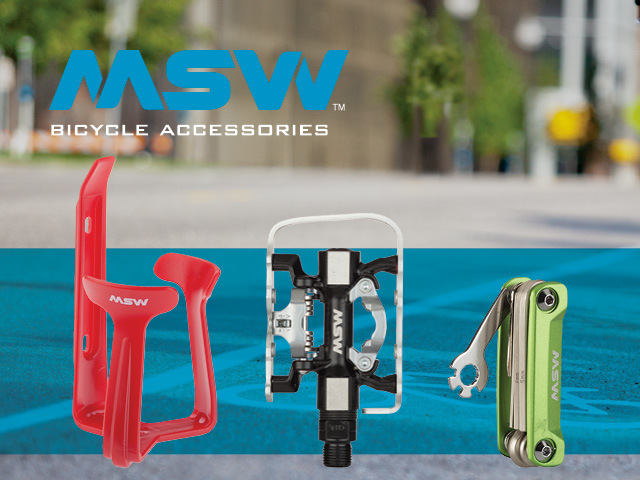 Complete your bike with accessories from MSW.